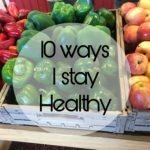 The most important thing I can do each day for my kids is: not make them healthy foods or help them with school work or bring them to church. Those are all Wonderful! The most important thing I can do is pray verses or scripture over my kids. If praying verses over your kids quietly or out loud is not a habit you are doing now, I encourage you to start, no matter if your kids are newborns or adults. Many moms and dads worry or fret about their children and grandchildren of any age, so why not pray specifically for them instead of worry. 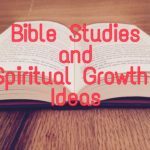 I will give ideas on how you can make this a regular habit and suggest verses from my personal experience. I have prayed many verses over my kids. My favorite time to pray for them is in the bathtub, especially on cold Minnesota nights. Not the best choice because when it’s summer and hot out I’m not in the bathtub as much, but I then have a list of verses by my bed to pray over them. Another good time to pray for them is on a walk. 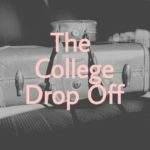 One day I was walking and was very burdened for my college kids and started to pray for them. I felt like I didn’t even know how to pray for them that day. God stopped me and said to me, “If you only pray one verse over them ever, pray this: “That they would Love the Lord their God with all their heart and with all their soul and with all of their mind and strength.” This verse is from Matthew 22:37. This is the greatest command and most important. I pray they put God first and love him always. That is really what matters in life. They love God continually and live each day for him. This is a verse to pray for them all their life. Why not pray this verse too? So I added this verse. I usually pray this verse over my youngest kid at home before school or at bedtime out loud. It sounds something like this: “I pray Brant will grow in wisdom and stature and in favor with God and Men.” I pray he does grow in wisdom at school and the knowledge from life experiences and time with God and he would grow in stature (he needs a few more inches and boys can still grow in college). I pray that he would have favor with God for his future and with people, teachers and leaders he comes in contact with each day. I also pray blessings over him from Numbers 6:24-26 before bed or when he leaves for the day. I change it up with verses, but I am praying verses over him out loud and silently. If a verse pops in my head when I am praying for my kids out loud, I pray it over them. When I pray for my kids out loud, I am saying the verses from memory and hoping I will put that verse in his/her memory bank and spirit because he/she hears it so many times. 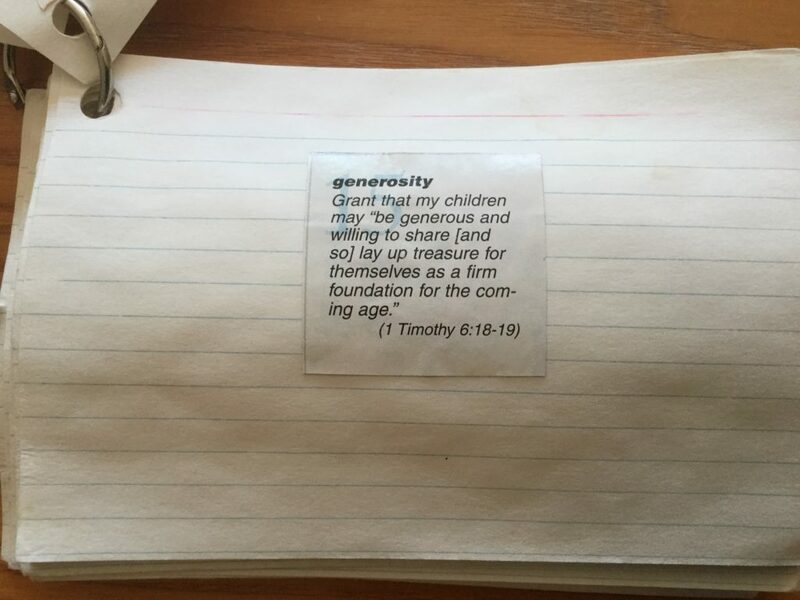 If you are diapering a grandbaby or your baby, pray verses over them out loud. If you don’t have scripture memorized, keep cards on the diaper changing area wall. The babies that go to bible study fellowship are having scripture prayed over them as their diapers are being changed. When the kids were in elementary school my husband combined some verses from Psalms and made up a printed sheet and kept it in the kids’ rooms. He prayed these verses over the kids before they went to bed. Eventually we got that verse memorized. Keep a list of verses by the bathtub, bed, on the mirror, near the sink, on your cell phone screen or on the car dashboard to pray as you drive. Insert your kids name into the verse. Memorize some verses to pray out loud over your kids. Pray out loud at bedtime or when they leave for the day as a blessing over them. If you see the verses daily around your house, you will pray for your kids daily. 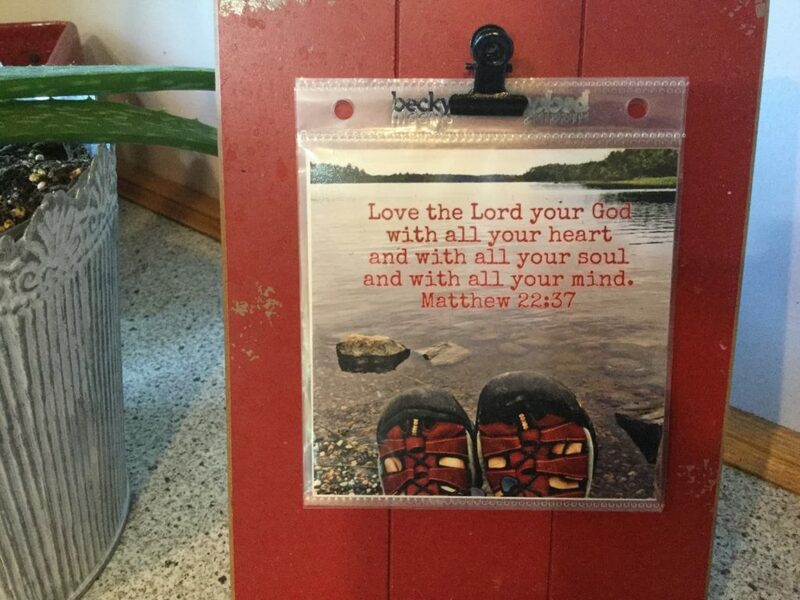 Make a picture of the verses and place in spots around the house. Put the verses on index cards that are attached together with a ring so you can flip through them and pray a new verse each day. 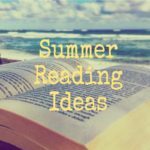 Look up character traits and a verse that goes with each. And pray over your kids each day. I have 31 verses I will list at the bottom. These are the verses by my bathtub. 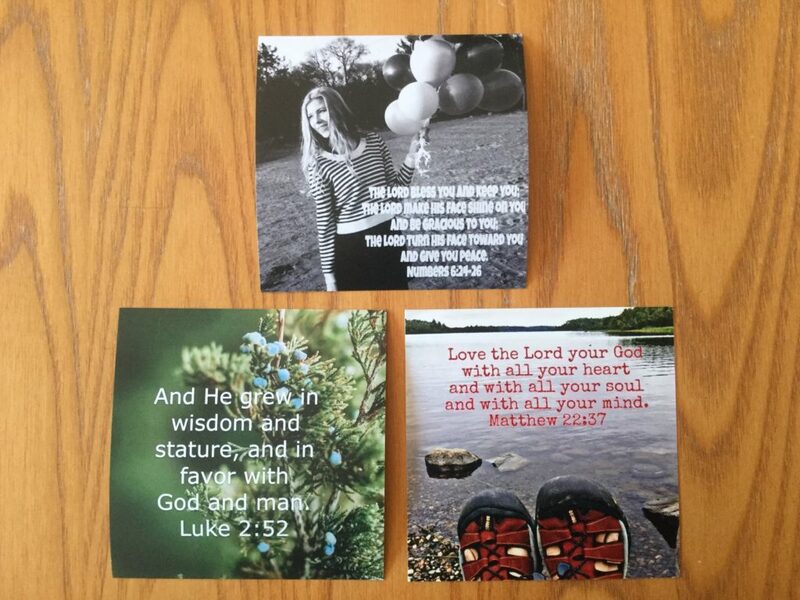 The Moms in Prayer website has a ring of scripture prayer cards you can purchase and pray over your kids. These are by my bed and my favorite to pray at night and as I wake up. Pray them for yourself too. 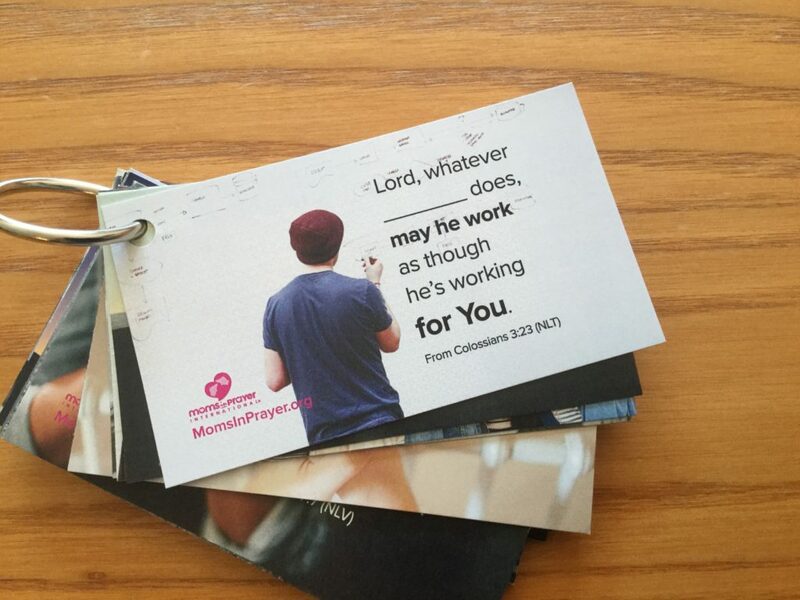 Here is the link to purchase these scripture prayer cards by MIP. When I pray my mind is at peace and doesn’t make up trouble or worry about my kids. Who can pray the best for their kids besides their mom? If you have no kids or grandkids, pray these verses over yourself or nieces or nephews or students you teach or coach. Every kid needs someone praying verses over them. I hope you can be that person. Any ideas you have, please leave in the comments. If you would like a pdf of these verses please leave a comment and I will email you one in the next week. I am working on the mailing list. 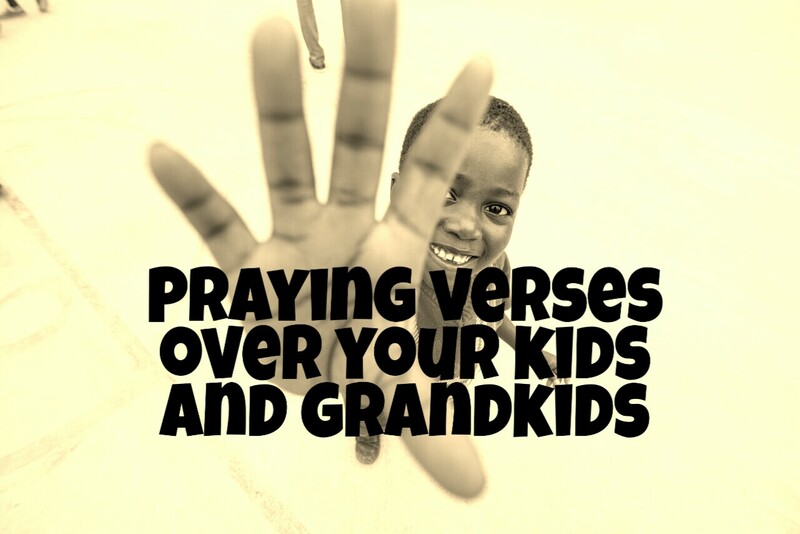 31 Character traits to pray over your kids with verses. 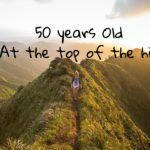 Anna, this is probably the best thing I’ve read in a long time. 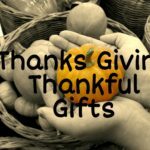 I realized that while I pray for my kids, I haven’t prayed over them. Thanks for the ideas, and kick in the seat of the pants.